Welcome to Quality Inn & Suites Garden of the Gulf, our centrally located hotel near Cavendish, PEI. Located on the northern shores of the island, Cavendish is renowned for its beaches, historical sites, its expansive National Park, and of course, the Anne of Green Gables Heritage Place. Stay with us and enjoy convenient access to this beautiful side of the island, while still enjoying the delights of Summerside right at your feet. Cavendish is a short 30-minute drive from our hotel. 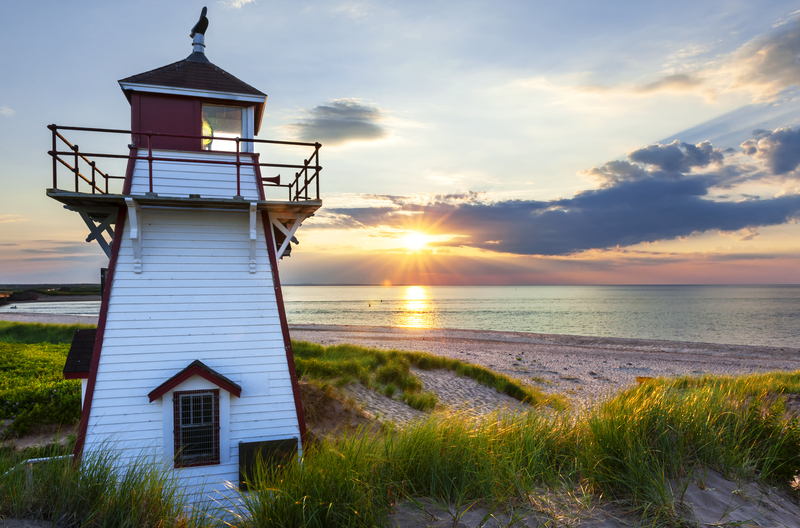 With its pristine beaches, amusement parks, golf courses, mini golf, music festivals, cultural sites, and excellent PEI dining, Cavendish promises a world of family fun. Whether you are travelling with your significant other, the family, or colleagues, a stop in Cavendish is well worth your time. 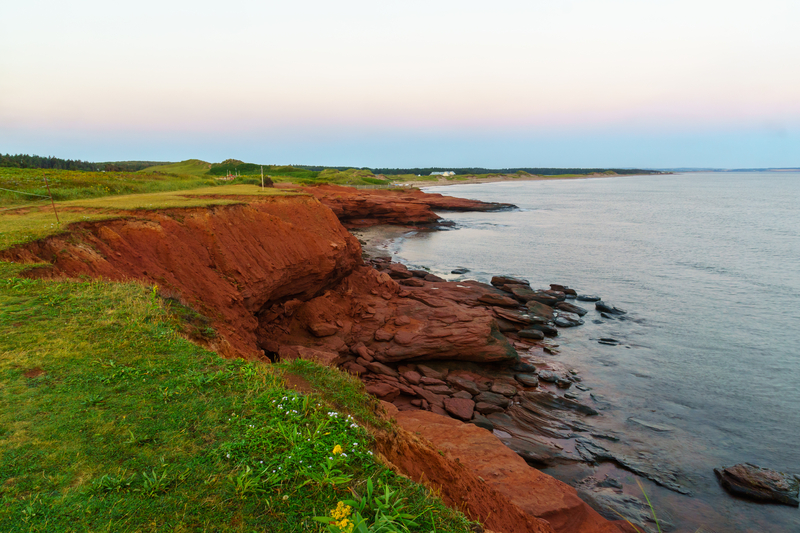 Stay at our hotel in PEI near Cavendish and easily explore the entire coast! 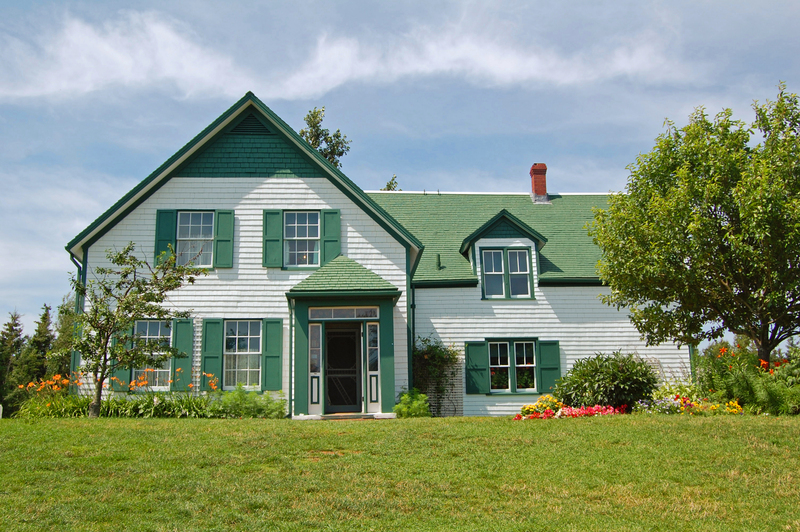 Anne of Green Gables – Visit the historic home and picturesque setting of the famous book series with ease from our hotel near Anne of Green Gables. Plus, check out the Green Gables Golf Course. Shining Waters Family Fun Park – stop by PEI’s biggest theme park! Sandspit Cavendish Beach – this family-friendly amusement park offers all of your favourite rides including a carousel, bumper cars, and a roller coaster. Plus, go for a spin on the go-kart track! Cavendish Boardwalk – peruse this eclectic retail hub. Explore clothing stores, souvenir shops, and absorb the quaint, small-town atmosphere in this character-filled area. Black Magic Blacklight Mini Golf – try mini golfing in a new and exhilarating way in Cavendish! Take the kids for a new experience and try to sink your ball under the cover of blacklight. National Park – Cavendish Beach itself is a National Park, protecting it as an unspoilt little corner of paradise. Explore the sandy beaches, splash in the water, or do some fishing. Plus, find golfing, water sports, and a wealth of delicious seafood restaurants around the area! Check out the local tourism bureau for all for the latest and greatest in things to do in PEI. Book your stay at our hotel near Cavendish, Prince Edward Island today.